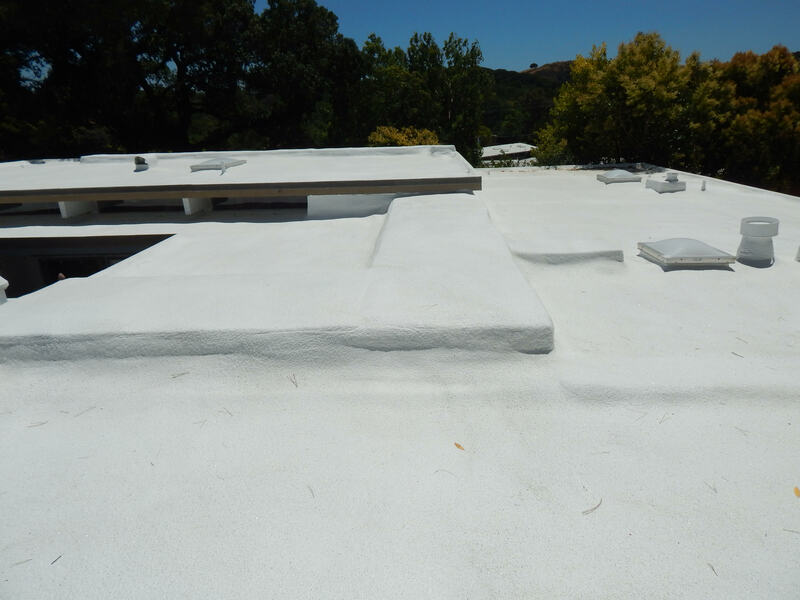 We recently worked on a San Rafael home where the clients planned to replace their roof at the same time that they were installing a new air conditioning system. With these projects co-occurring, we made sure to carefully coordinate all aspects of construction with the other contractor before the work even began. Together, we took a look at the two projects’ needs and then designed a layout for the flat roof. The ductwork for the air conditioning system would need to lie on top of the roof. We installed it first. That way, when we applied the spray foam, we could also cover the new ductwork. When exposed to the elements, ductwork is prone to deterioration and leaking. But the spray foam would help insulate the ductwork, allowing the HVAC system to work efficiently well into the future. Homeowners often decide to take on multiple home improvement projects at once. That’s why it’s important to find a roofing company who has the experience and communication skills to coordinate labor with other contractors. 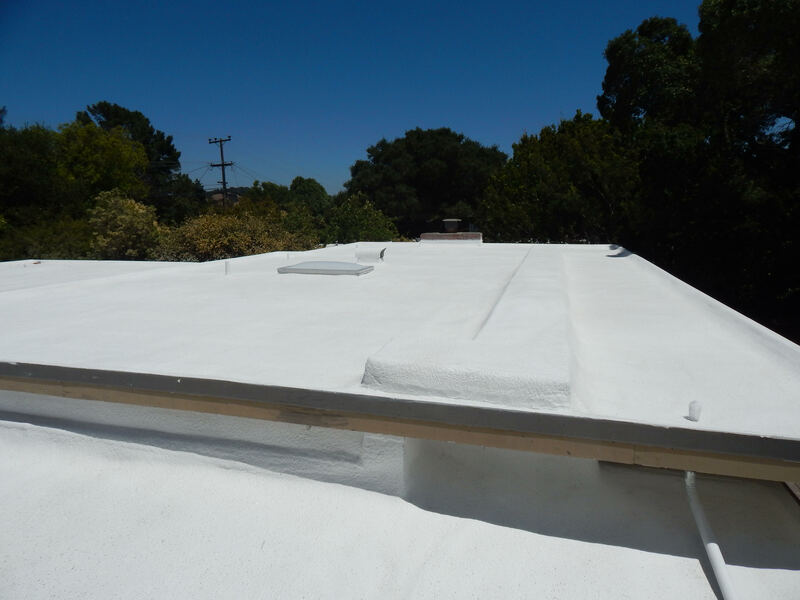 It’s especially important for homeowners with flat roofs, where the electrical, plumbing, or HVAC equipment often goes on top of the home. 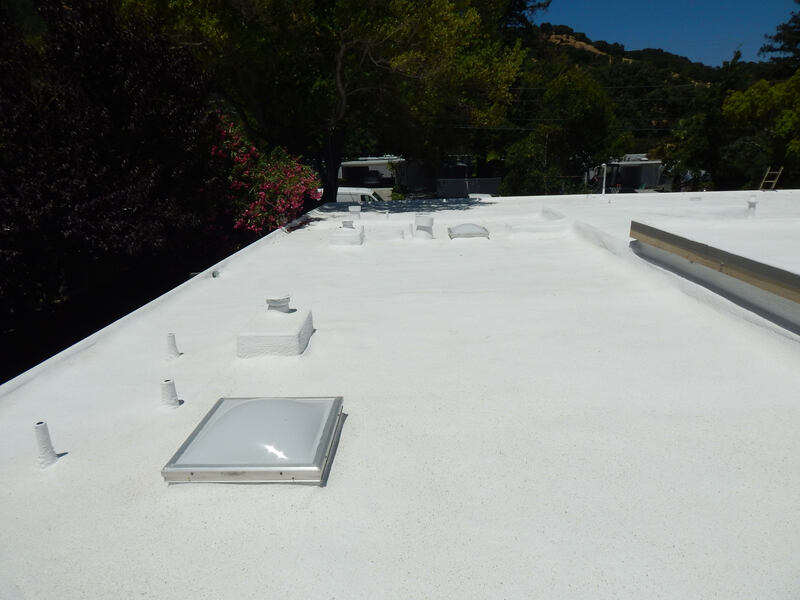 This project was also an opportunity for us to show off our carpentry and skylight work. 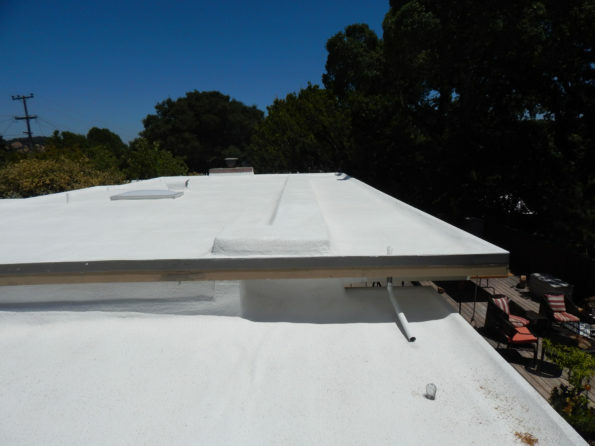 We never use subcontractors for any part of a roofing job because we have the necessary materials and experience in-house. 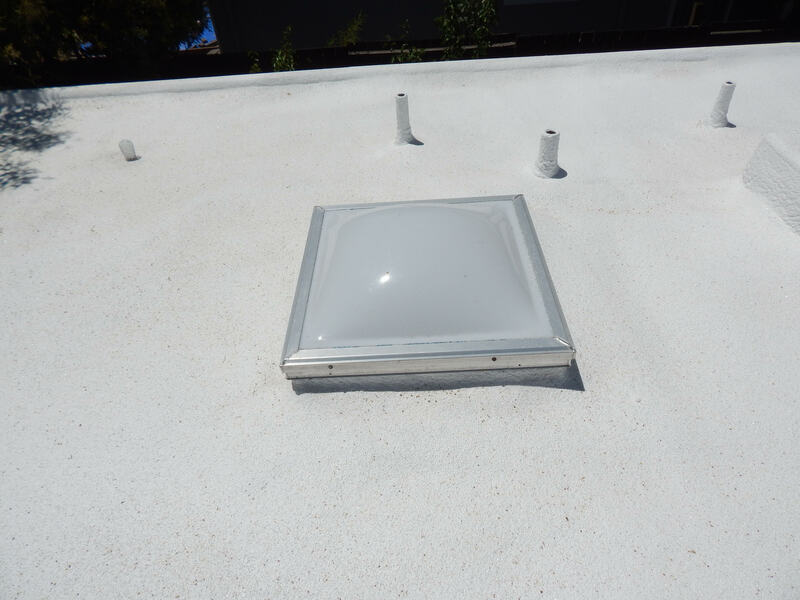 In addition to our sheet metal shop, we also have crew members with carpentry skills and a warehouse fully stocked with siding material and over 200 skylights. For this home, we replaced rotted siding and fascia boards and also switched out old skylights for new ones. 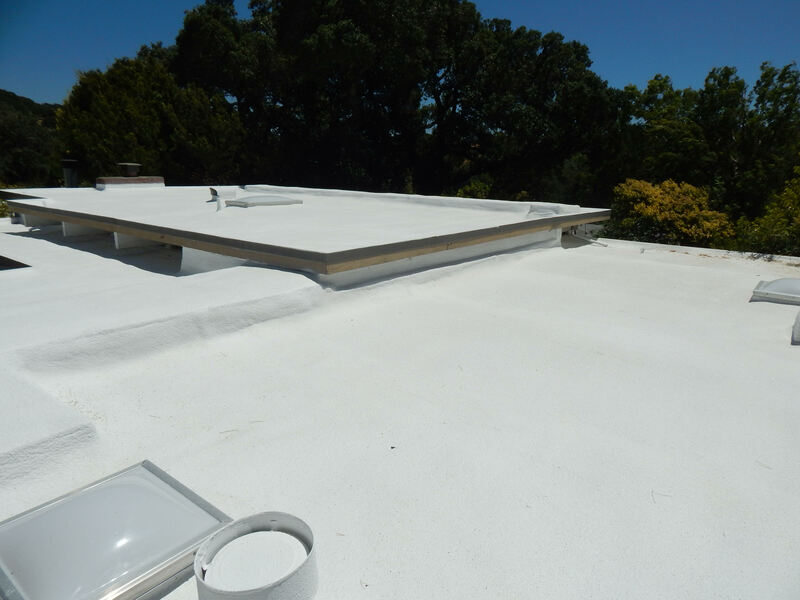 With easy access to all necessary roofing materials and our full range of skills, we can handle all aspects of a roofing project.